In the heart of OLD CITY and the epitome of colonial charm. This sun splashed 3 bedroom home with hardwood floors throughout boasts wonderful living room, separate dining room, and kitchen leading out to a park like sized garden. Each bedroom is well proportioned, and boasts very good closet space. 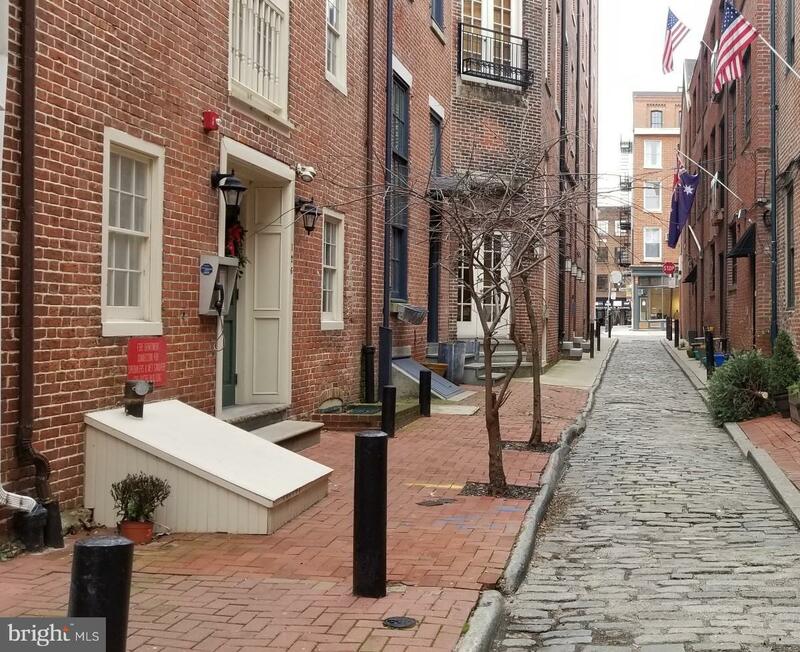 You will just love living on one of the most historic streets in all of Philadelphia. Walking Score of 100 plus! !